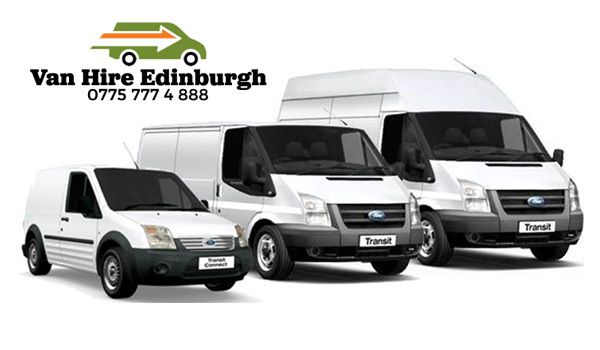 Van Hire EdinburghÂ is the quicker cheaper alternative transport solution to hiring a van in Edinburgh withÂ a driver/porterÂ included. 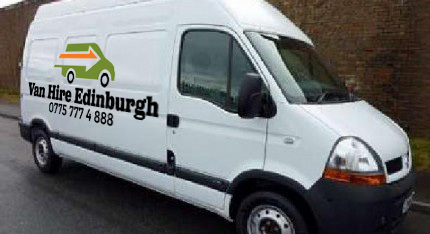 We are not just a basic Edinburgh van rental company we are a van driver labourer service, just aÂ classic, but yet aÂ professionalÂ man with a van company for any type ofÂ Van Hire Edinburgh.Â Especially ideal for short notice, emergency, same day moving of anything requiring a large panel van (bigger than a transit van) ideal for single items or small removals or a larger capacity Luton van ideal for large itemsÂ and Edinburgh house removals 1-2 bed-roomed flat moves. Best of all the driver/ skilled furniture porter and fully equipped removal van is in with the Van Hire price. Check out our Van hireÂ services page. Self drive rental agencies all you get is the van, not the man. 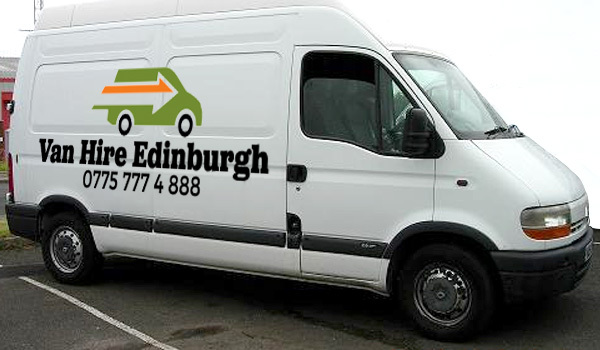 Need to move quick and calling round the Van hire Edinburgh companies most are booked up from Thursday-Sunday most movers in Edinburgh leave it to the last minute expecting Removal Vans to be ready when they are, generally not the case !Â Everyoneâ€™s booked up and guess what so is your blood pressure! Need to move a single item ? jobs in a professional and competent manner as well as providing free advice on the move or needs for a van. 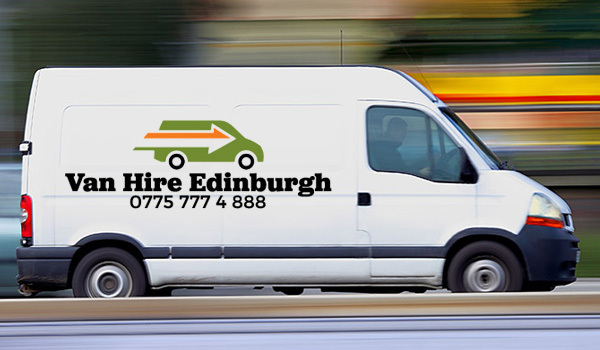 Weather is a single item taken kerb to kerb in Edinburgh saving you hassle of renting a van and all the hassle of being over 25 to rent and credit card deposits this is ideal for jobs within the city of Edinburgh.